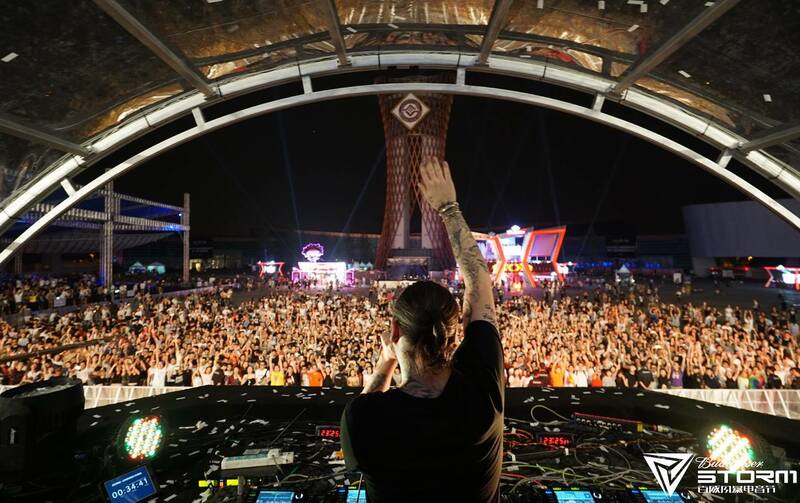 Asia has become the world’s newest hotspot for music festivals, with many holidaymakers planning their Asian adventure around their must-do events. But, with a plethora of amazing festivals boasting stellar line-ups and spectacular locations on offer across the region, deciding exactly where to make your festival pilgrimage is tough. Fortunately, we’ve done the legwork for you, canvassing eight of the best on offer from Jakarta to Japan. Whether or not you agree with its reputation, Thailand‘s Pattaya is considered one the world’s epicentres of vice, which is why many travellers tend to steer clear. But if camping festivals are your bag, there’s one big reason to make the trip: the excellent Wonderfruit is far removed from the city’s general dank vibe, swapping massage parlours and ping-pong bars for the green fields of Siam Country Club. Now entering its fourth year, Wonderfruit is a four-day celebration of music, arts, talks and workshops, with an eco-conscious edge. 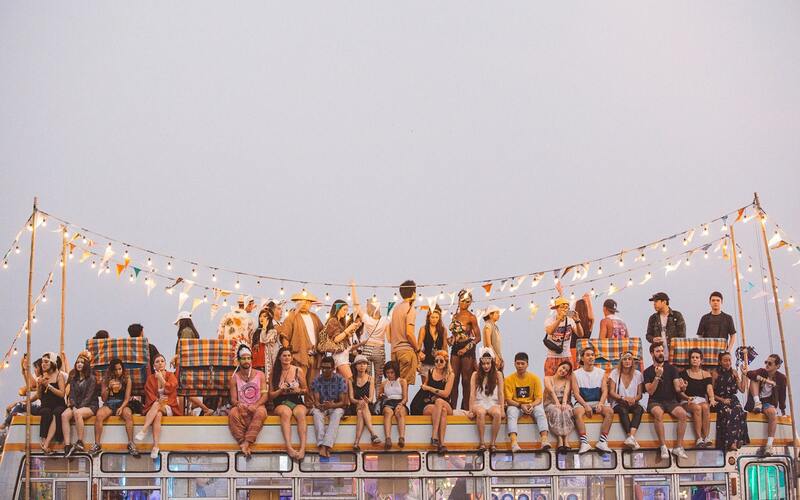 You can rock out to world-class bands, rave all night in the infamous Quarry, or simply chill out while soaking up some of the amazing Burning Man-style structures. The best part? It’s just a two-hour drive from Bangkok. Phase one tickets are on sale now, starting at $145 (3700THB) for a single-day pass. 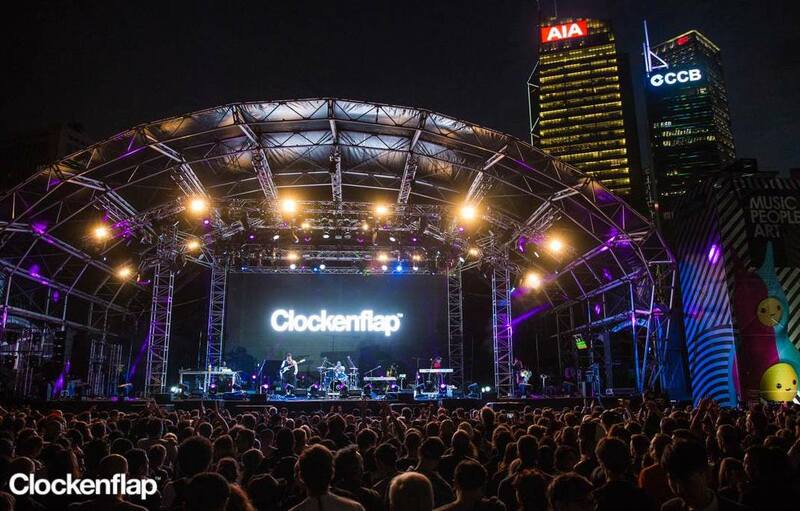 If you’re a music fan, you might want to consider heading over to Hong Kong in November, with Clockenflap – the city’s biggest annual music and arts festival – gearing up for its 10th anniversary event. With a new setting on Central Harbourfront boasting a picturesque view of the city, the festival is bringing in some mighty big names – like Massive Attack, Feist, and the Dandy Warhols – to celebrate the milestone. You can also expect performance, visual art installations, film, and delicious food from a bevy of pop-up restaurants. Phase one tickets are on sale now, starting at $150 (890HKD) for a single-day pass. Singapore is often dubbed one of Asia’s more sedate cities, but when it comes to electronic music, the Lion City is a pioneer. 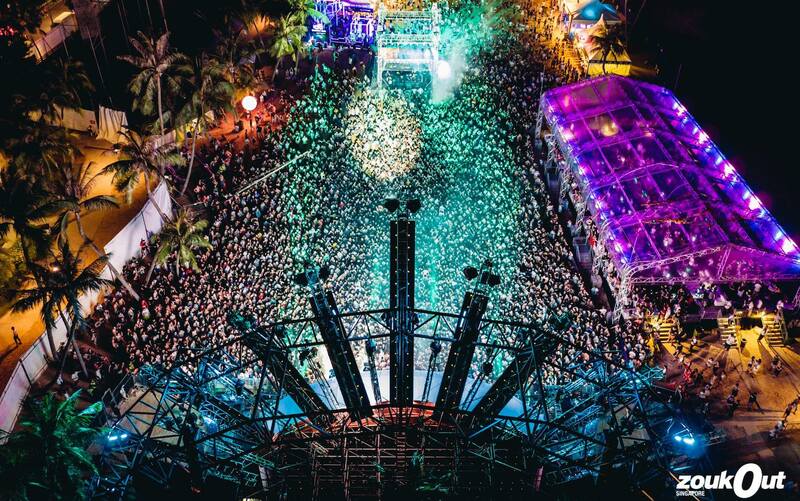 For the past 16 years, it’s played host to ZoukOut, one of the world’s premier festivals. 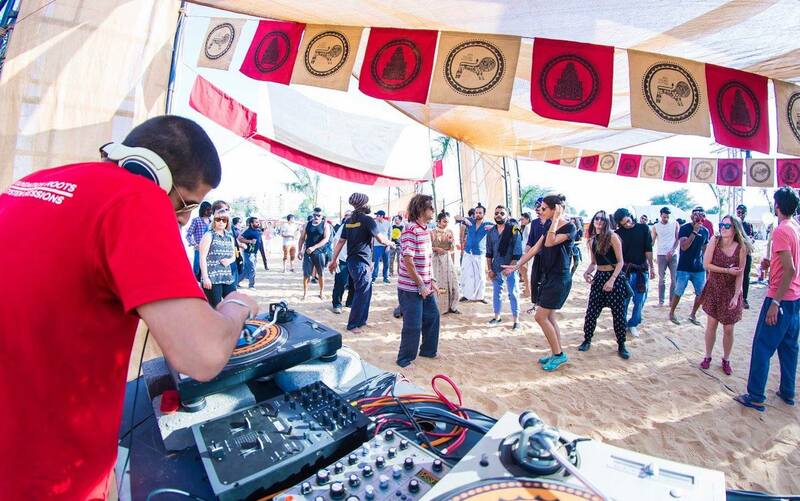 One of the few festivals where you can rave with the sand between your toes, the two-day event takes place on Siloso Beach and attracts over 50,000 punters. Dancing as the morning sun rises over the waters of Singapore is why so many travellers from across the globe make the annual pilgrimage to ZoukOut. Tickets typically start around $120 (128SGD) for a single-day pass. Nestled in the forest at the base of the Naeba Ski Resort, just an hour north of Tokyo, Fuji Rock Festival is one of the major destinations for bands and DJs touring the world circuit, in turn attracting a large crowd of foreigners. But if you’re looking for an authentic experience, don’t fret; the bulk of the 100,000 attendees are locals who make Fuji Rock a truly wonderful experience – and they know how to party. 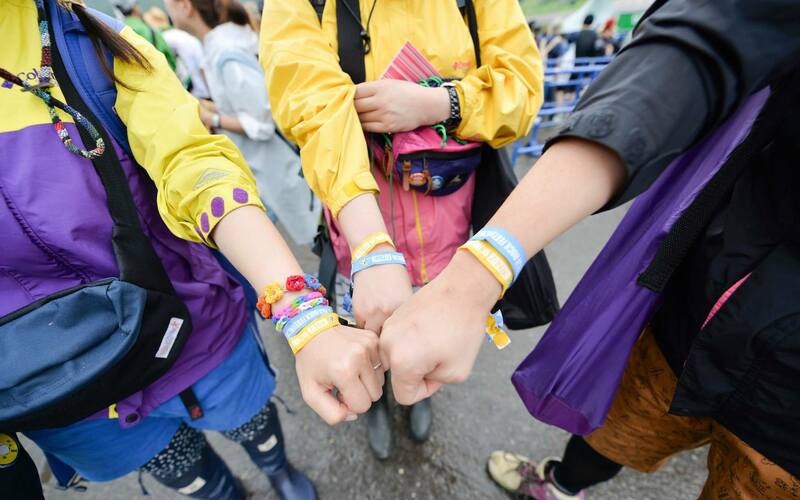 Whether you want to sit by a beautiful creek cradling a beer, get your mosh on with Hello Kitty-clad teens, dance the night away to a world-class DJ set, or just get lost in the beautiful surroundings, Fuji Rock has even the most-discerning festival-goer covered. Single-day passes start at $220 (¥19,000) per person, with campsite and parking passes available for $35 (¥3000) per person. Jakarta doesn’t often make it onto a backpacker’s itinerary, with many instead opting for the beaches, temples, and cheap shopping of Bali. Which is shame, really, because the country’s bustling capital boasts some of Asia’s best nightlife and cuisine. 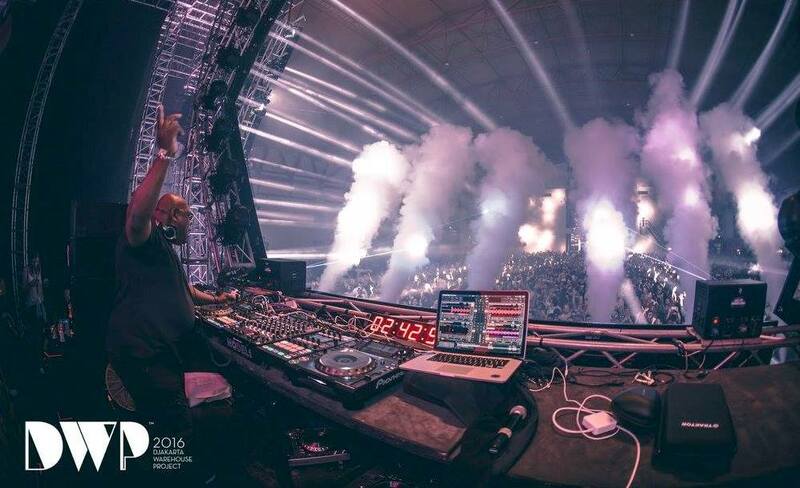 And, not only that, if you’re searching for an EDM festival experience with a scale of production that will blow your mind, you need to see Djakarta Warehouse Project. Starting as a humble event back in 2008, DWP has ballooned into Asia’s largest dance music event, attracting a whopping 90,000 punters. At the 2016 installment, big-hitters like Martin Garrix and Tiga delivered cutting-edge house music sets. Don’t think, just book. Presale tickets are available now, starting at $105 (1,075,000IDR) per person. Incredible locations are fast becoming a crucial part of the festival experience. And, lucky for us, many Asian festivals seem hell-bent on outdoing each other for the most unique settings. Enter Magnetic Fields, an immersive three-day experience that takes place in a 17th-century Rajasthani palace outside of the pink city of Jai Pur. Boasting boutique camping and palatial suites, the festival caters to the electronic music fan, with a carefully selected line-up of international and home-grown talent. Tickets for the 2017 installment have yet to drop. This year, China‘s leading dance music festival announced plans to expand to Australia later in 2017. But, if you’ve already planned a trip to the Land Of The Red Dragon, you’re primed to experience all that Storm has to offer in its hometown. The best part is that you won’t have to spend your trip chasing it down, with the EDM juggernaut set to hit nine cities across China in 2017, making it even easier to get your dose of dance music whilst soaking up the Eastern culture. Tickets have yet to drop, but you can sign up to Storm’s new loyalty program to hear about the first round of sales. Bali has long been a favoured holiday destination for Aussies, yet it’s only in recent years the island has seen several outstanding music festivals – like Sunny Side Up, Air Festival, and the globetrotting behemoth that is Ultra Music – crop up. Pre-sale tickets start at $265 ($200USD) per person. 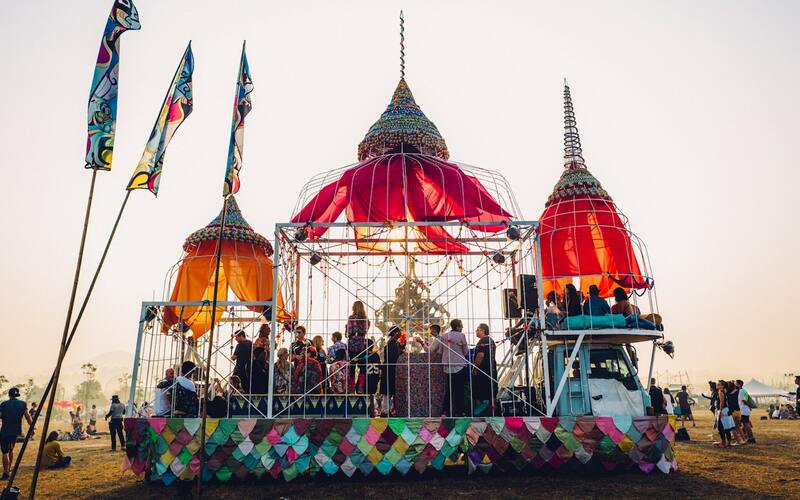 Plan your next festival adventure with Qantas.